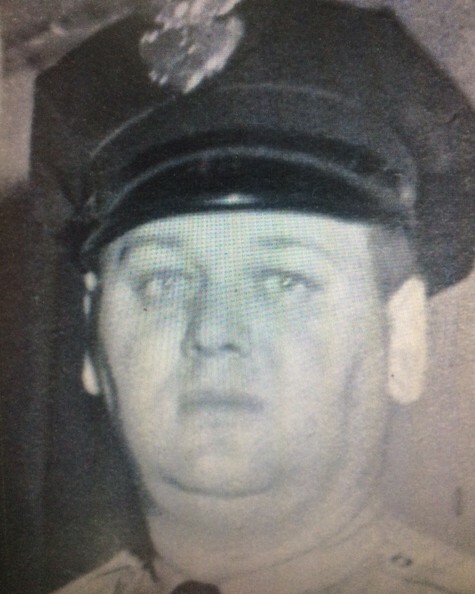 Patrolman Vincent Gerek was shot and killed while investigating a holdup at the Kroger Grocery Store on Fourth Street at Creedmore Avenue. The gunman was mortally wounded in the exchange of gunfire with another policeman. 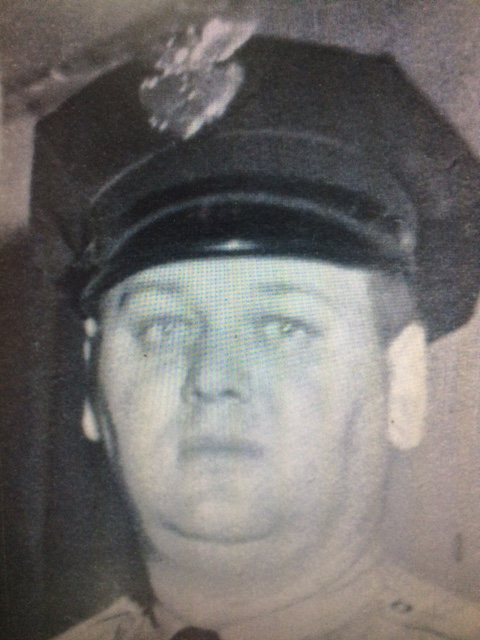 Patrolman Gerek's badge, #8, has been permanently retired by the Barberton Police Department. He was survived by his wife and his 10-year-old daughter.